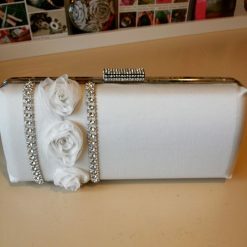 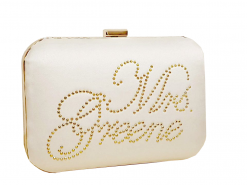 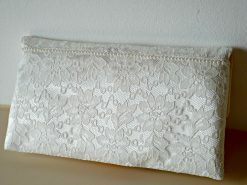 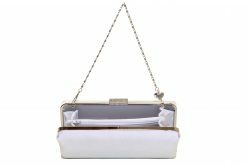 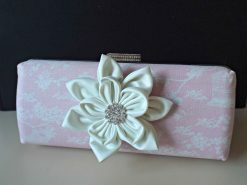 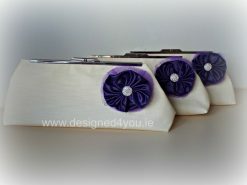 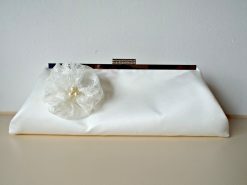 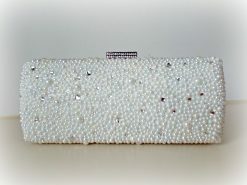 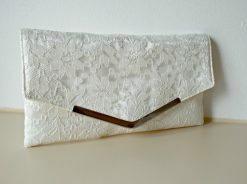 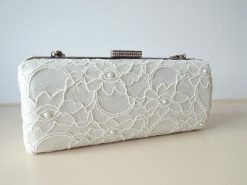 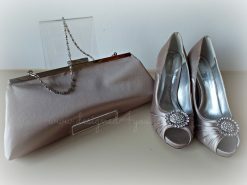 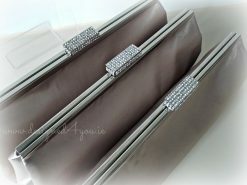 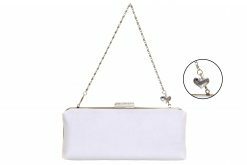 Wedding handbags from top quality Irish designer Lynda Prendergast. 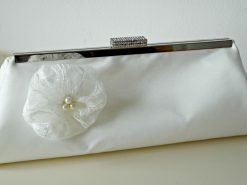 Something special for your Wedding Day. 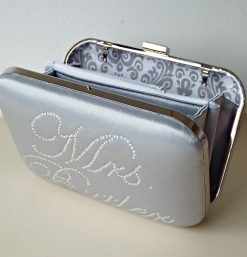 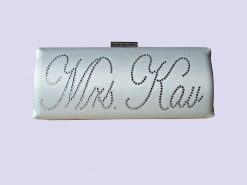 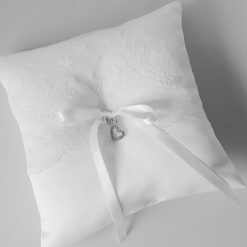 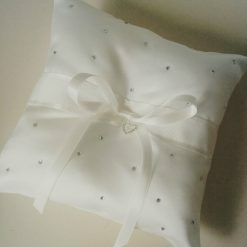 Choose from our range of bags or contact us to have a wedding bag designed with you.